When foreign yacht owners realise that their mooring tab has gone up by 15 per cent they are likely to rethink parking their yachts in the Caribbean over the hurricane season. 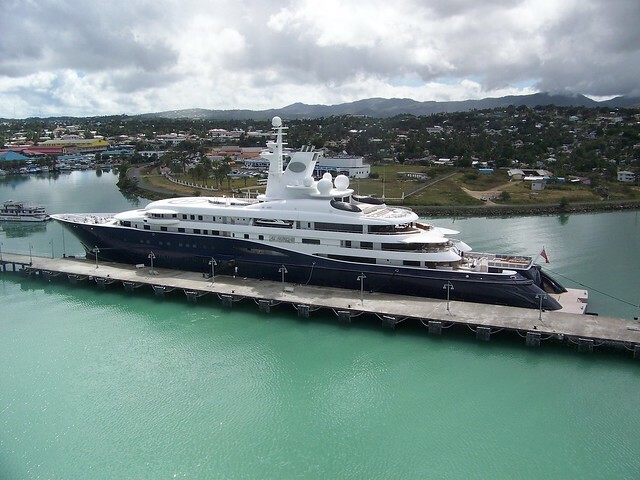 This warning has come from president of the Antigua and Barbuda Marine Association Franklyn Braithwaite who fears that recent gains in the yachting industry could be eroded due to the imposition of higher sales tax. 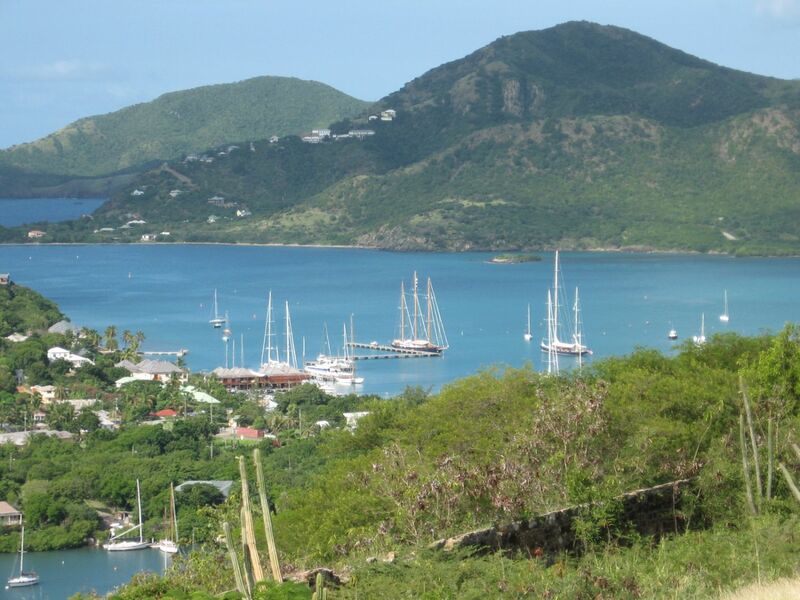 Braithwaite said yachtsmen were increasingly choosing to store their boats in Antigua’s safe harbours – boosting the local industry. He explained this preference had arisen in light of insurance companies changing a longstanding policy that meant yachts in the Caribbean would only be covered during the hurricane season if they were kept in Grenada or in a lower island. Braithwaite noted that Hurricane Ivan convinced insurance companies to change that policy and Antigua’s safe harbours have convinced yacht owners to store their boats here. “It means instead of just giving us the high season of yachting, it does give us lots of boats stored here over the summer season and what that means is summer work for a lot of the companies here,” Braithwaite said. However, he expressed concern that this boost will be short-lived unless changes are made to the Antigua & Barbuda Sales Tax (ABST). “When the ABST came on stream, yachting wasn’t taken into consideration and so there is a part of the ABST that does affect the industry big time and can have an adverse affect on what happens come next summer,” Braithwaite said. “Once these people get back here and find they have all been charged 15 per cent on their bill that they’re not normally charged, they are going to head off. If something isn’t done, then we are going to see a major exit out of Antigua come end of next season,” he added. Braithwaite said the Marine Association has approached the authorities to tackle the problem and is hoping for a solution. The Marine Association head said a study conducted in 2009 suggested that the yachting industry brings in three times more to the economy here than the cruise industry.